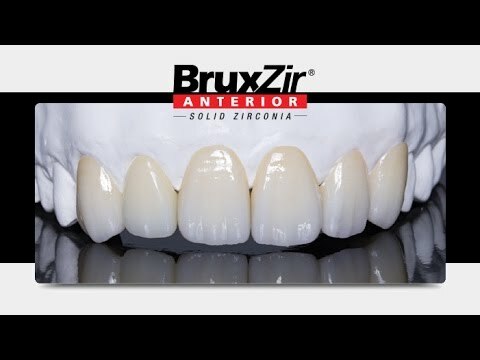 We are a certified user of Bruxzir® Zirconia and E.max®. Authentic materials guarantee that you receive pure materials that meet the desired specifications. Our premium hand crafted layered restorations are finely detailed by experienced ceramists. 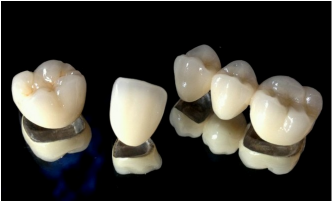 Porcelain layered to zirconia or metal have never looked so beautiful! Each restoration is hand fabricated from a 3D printed model. This traditional method of fabrication has been perfected with more accurate CAD/CAM technology developments. Scanning for implants is quick and simple with an intraoral scanner. A scan body is inserted in place of a healing abutment, then scanned. 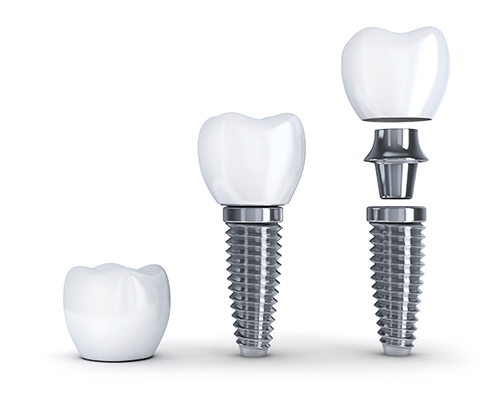 We always provide authentic abutments milled at the manufacturer's facility so that the success rate increases and the manufacturer's warranty remains intact.